We are committed to providing you with an exceptional standard of health care and education regarding oral hygiene. 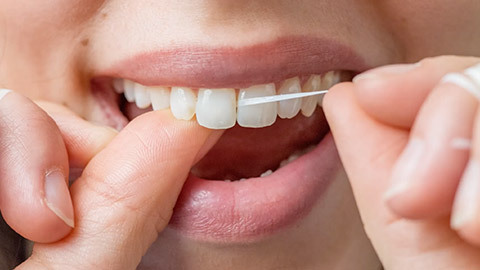 We take your oral hygiene very seriously, as it has the potential to negatively impact your overall health and well-being if not properly maintained. Appointments for hygienic purposes and screenings should be booked on a regular basis. Our experienced professionals will aid you in preventative care, ensuring decay and gum disease do not develop or progress. During these visits we will also conduct a screening for oral abnormalities, performing visual oral cancer screenings as well as any necessary biopsies. 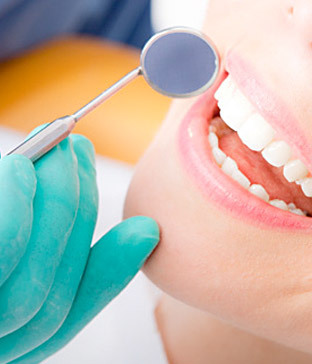 If you need more information about Oral Hygiene/Cleaning in Colwood, contact us today.